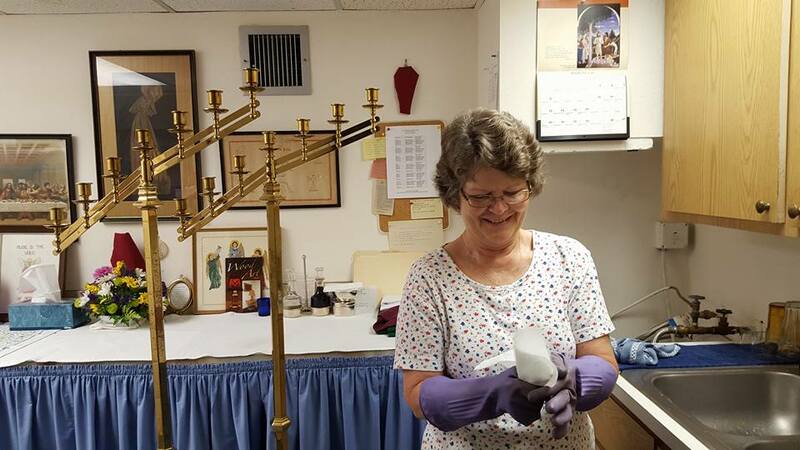 Our Holy Guardian Angels’ Altar Guild is group of dedicated volunteer members from our parish whose ministry and responsibility is to care, to maintain and to prepare for the altar, vestments, vessels and altar linens or taking some linens home to be washed and ironed. 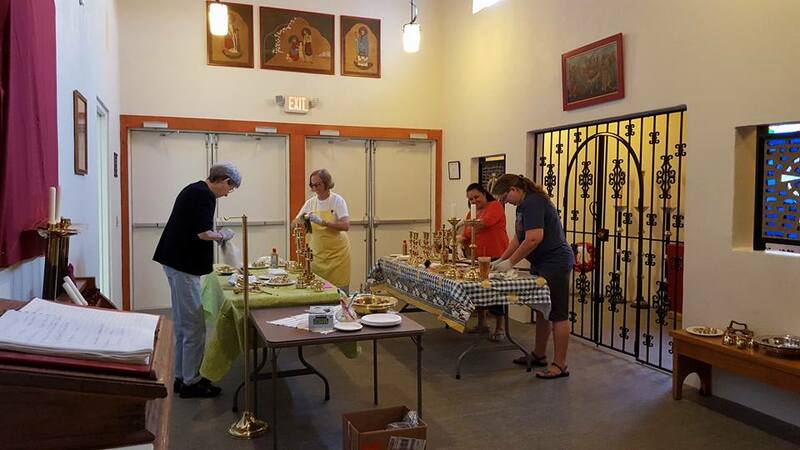 The members of this altar guild are in charge of setting up and preparing items for the Holy Eucharist, cleaning the church and the communion vessels during parish workdays. 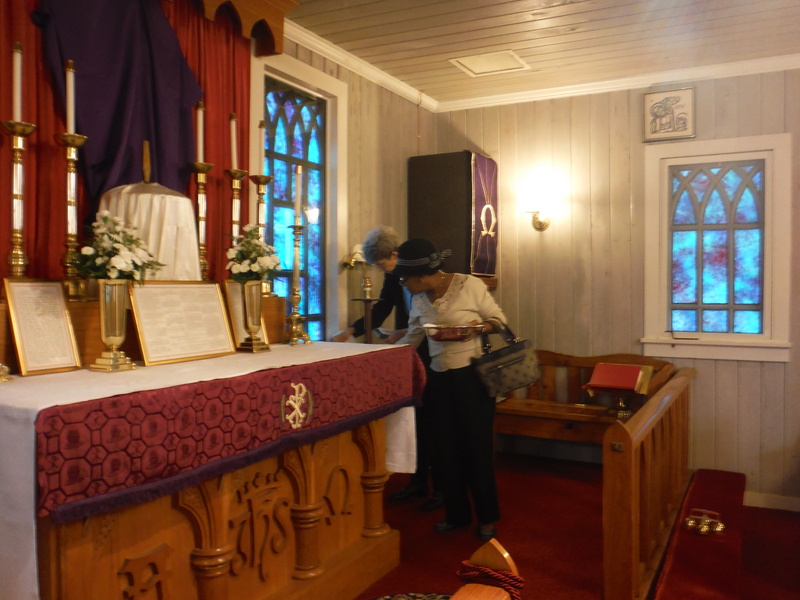 Our altar Guild members prepare the sanctuary for services, and clean up afterwards. 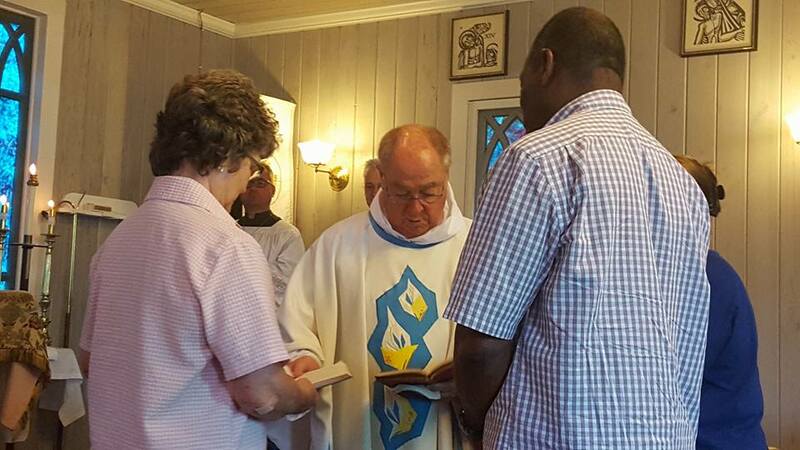 There is always extra work to be done at the major holidays, so we appreciate more helpers always, The guild is open to both men and women.